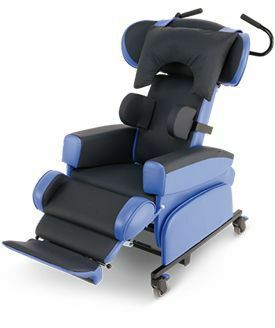 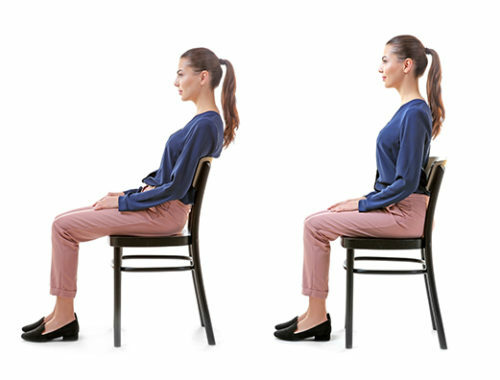 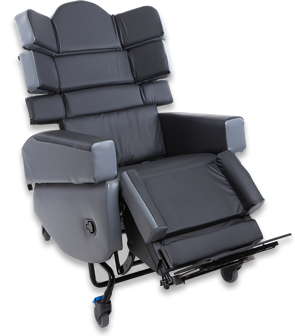 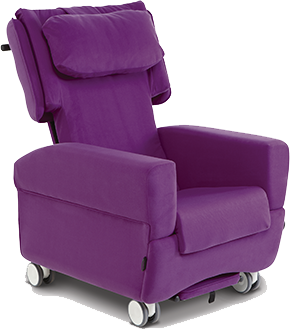 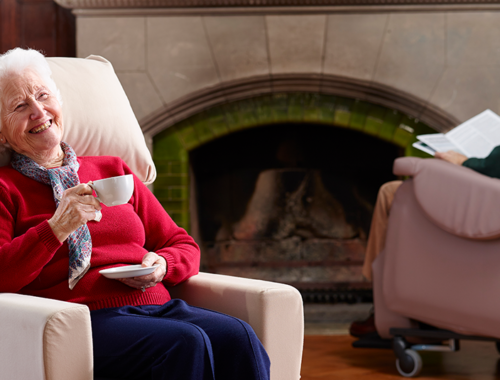 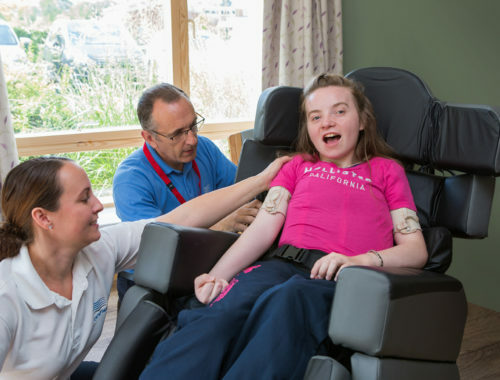 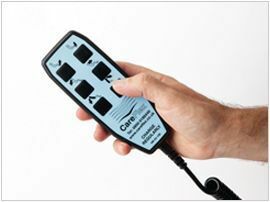 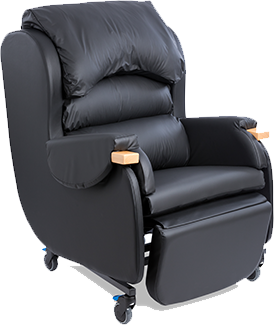 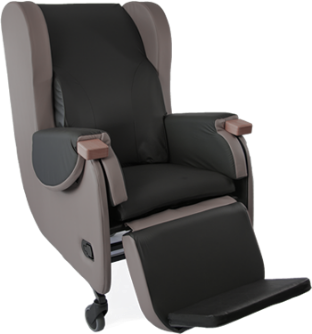 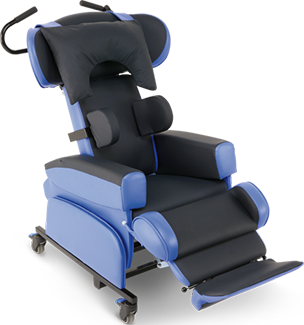 CareFlex specialist seating incorporates effective functions and controls that offer a solution for balancing the four key considerations when choosing a chair: comfort, independence, posture control, and pressure relief. 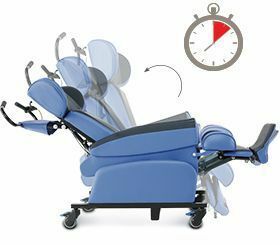 Tilt-in-space and back angle recline – what is the difference? 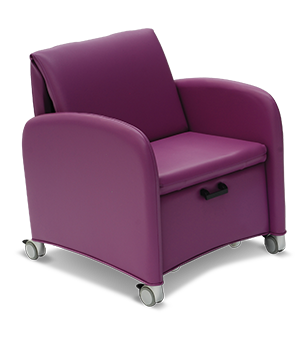 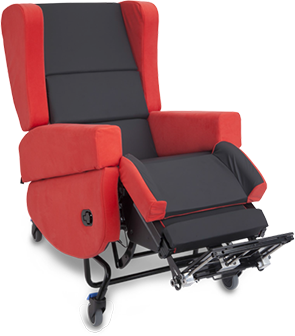 Visit our products pages for more detailed information on our specialist seating range and to see the options and accessories available for each chair.